Enter a mysterious night world and experience the heightened senses of species which have to survive under hard conditions, thus having evolutionally developed an extreme sharpness of senses. 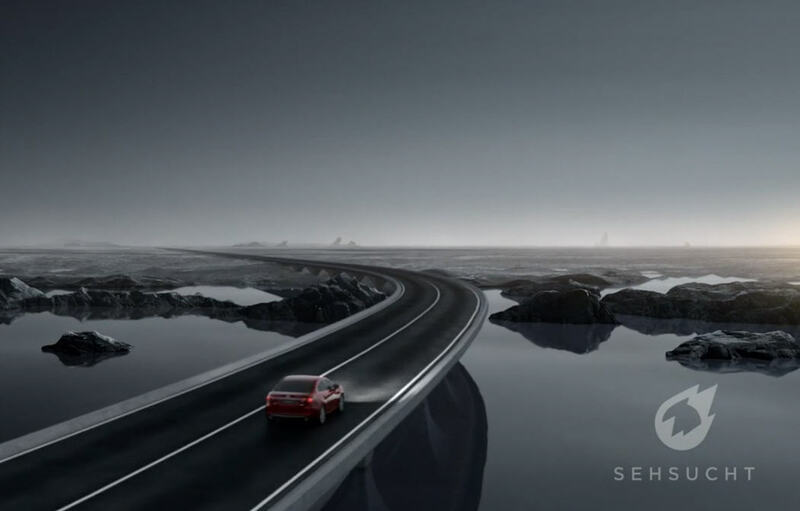 Using their skills to enhance the human driver's abilities to control all danger sources he may encounter on the road, this Sehsucht production highlights the wide range of MAZDA's i-Activsense safety technologies. The car makes its way through mystic, sometimes dreamy surroundings and gradually seems to absorb the wild creatures' special abilities which accompany the driver on his way, finally embodying the perfect fusion of the qualities provided by these animals’ extreme senses. CG Daily News: Mazda "Heightened Senses"